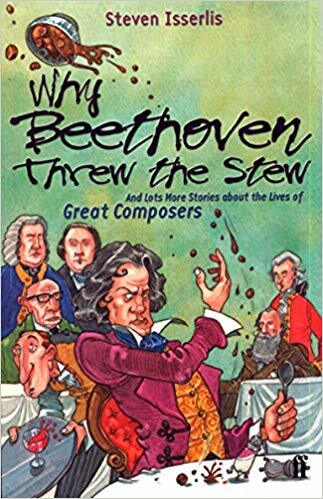 'Why Beethoven Threw the Stew', by Steven Isserlis is a book filled with fun and memorable stories and information about some of the great composers of classical music which Suzuki students will come across in the early stages, bringing these composers to life for our young violinists! 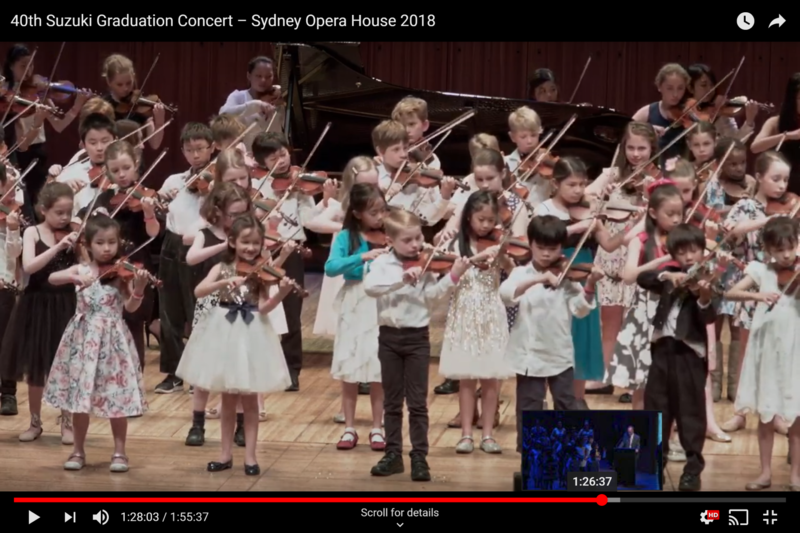 Enjoy this link to the the 40th Suzuki Graduation Concert, Sydney Opera House 2018. Also, well done to Bianca Tam, Tracey Tam and June Magarey for performing with the 'Twinklers'! 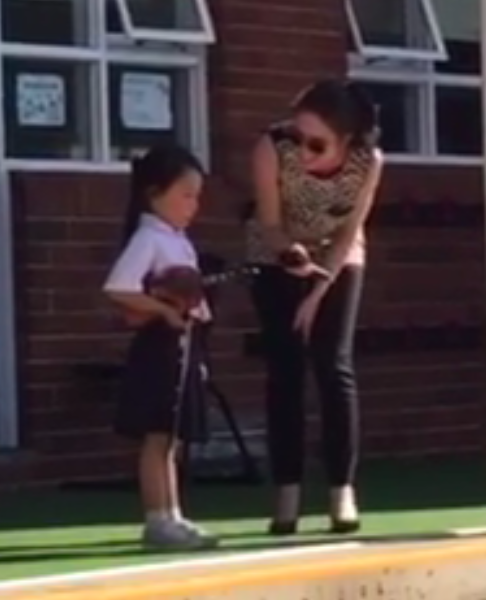 This 5-year-old student performed Twinkle Twinkle Little Star Theme for her school earlier this year. A beautiful recitation. An added bonus is hearing her classmates sing along! 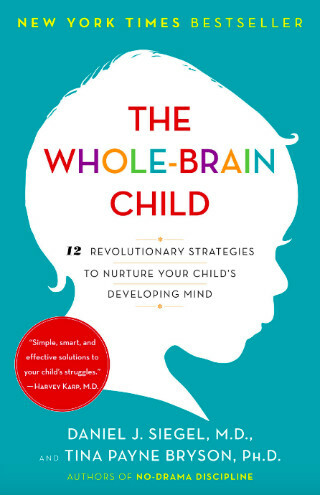 'The Whole-Brain Child', by Daniel J. Siegel and Tina Payne Bryson is a great read for any parent. Its scientific approach to brain development helps us understand our children's capacity to process information and choose their behaviour. It also gives practical information about how we can help them develop the ability to integrate information from different areas of their brain as they grow so that they can thrive emotionally, intellectually and socially.